We service and repair all models of cars and commercial vehicles. We are part of the UK’s largest bodyshop repair network. Class 4, 5 & 7 MOT tests on all vehicles and commercial vehicles. 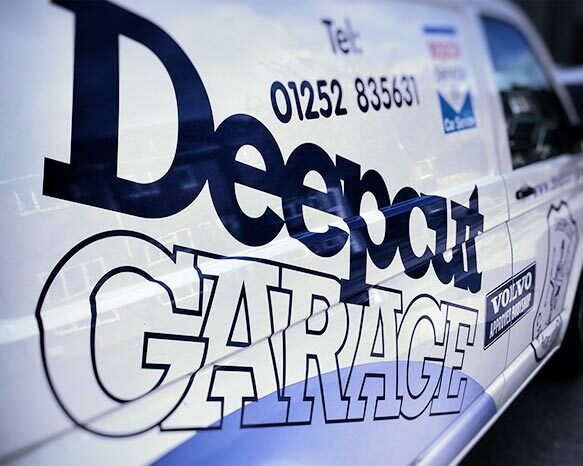 Welcome to Deepcut Garage Ltd – The Family Garage that cares. We are a family run business first established in 1977. 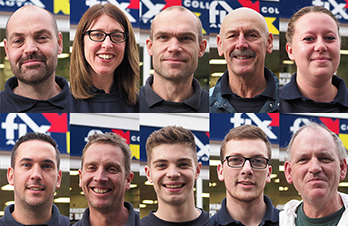 Since then, the garage has grown and expanded across 3 sites to become one of Surrey and Hampshire’s leading Accident Repair, MOT and Service Centres. 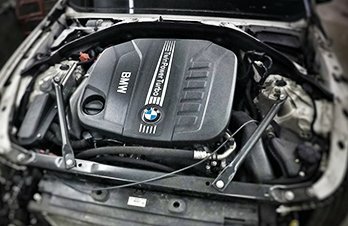 We’re an independent garage that services ALL makes and models of cars and commercial vehicles. Our service centre is accredited with the BOSCH car service brand and we can work with your manufacturer’s servicing schedule, therefore maintaining your vehicle’s warranty. 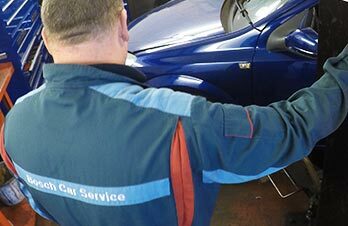 We also offer general repair services, tyre replacement and air conditioning services. 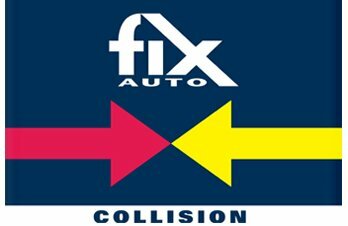 Our Accident repair centre based in Deepcut is part of the UK’s largest bodyshop repair network – Fix Auto. We repair up to 160 vehicles a month and have been a Volvo approved repairer for more than a decade. We also hold insurer approval statuses for Axa and Aviva. 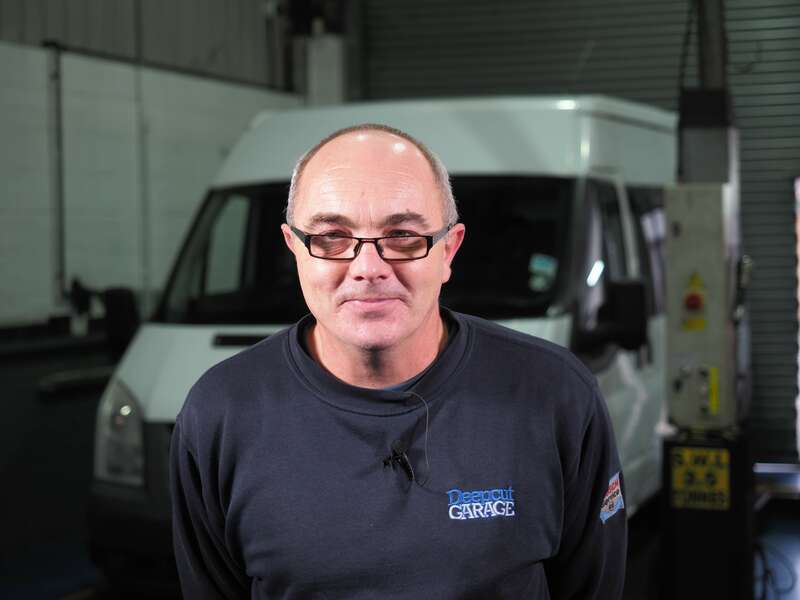 We carry out class 4, 5 & 7 MOT tests on all vehicles and commercial vehicles. Our VOSA approved MOT Centres are based in Mytchett and Lightwater. All MOT slots are by appointment only. We pride ourselves on our professional level of customer service and have been awarded BSI Kitemark Accreditation. Our aim is to provide all of our customers with the highest, most cost effective service in the area by offering that little bit extra with ‘Our Promise’ to all customers. 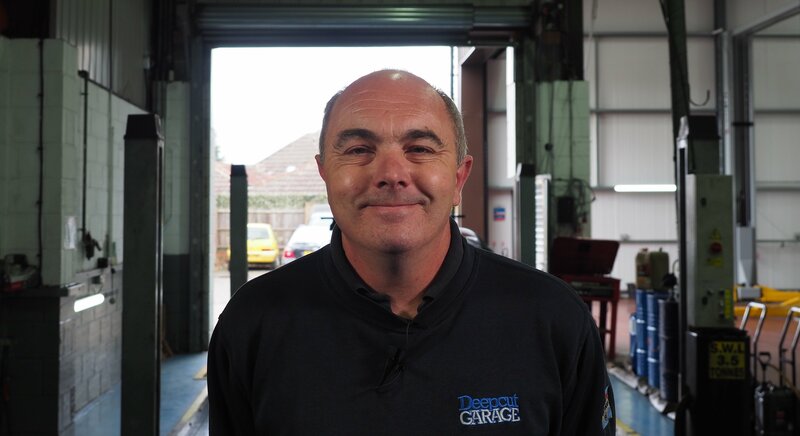 Excellent service, have used this garage in the past and will continue to use in the future. Welcomed me in before official opening times, 5 stars for that alone. Very helpful, friendly service. I was very pleased to be kept up-to-date each day on the progress of my repair.